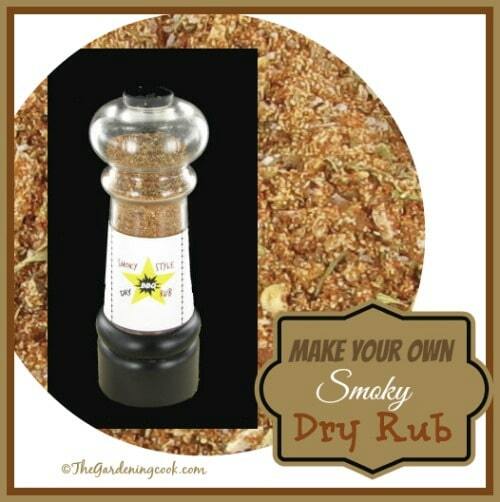 BBQ season is upon us and now is the time to perfect your own dry rub for your meats. There is nothing better than the smell of BBQ wafting through the neighborhood. It’s one thing to cook a piece of meat perfectly but another to put the perfect rub on it. Dry rubs can do so much to enhance the flavor.